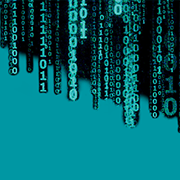 Spend more time focusing on the needs of your financial institution and clients - and less time worrying about security issues. 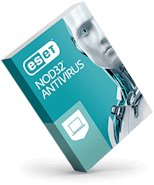 ESET delivers easy to implement, easy to manage solutions that help address key issues of compliance as well as IT governance frameworks. 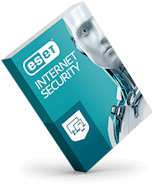 With its global presence and local partner network, ESET will help you identify, configure and install the right solutions and successfully mitigate risks. 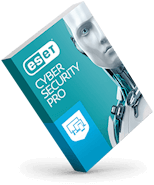 ESET solutions secure your data and keep your organization up and running so you are always ready to help your customers build a solid financial future.